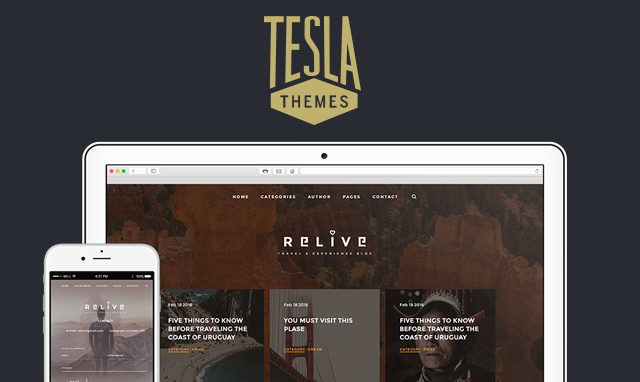 Tesla Themes create beautiful premium WordPress themes, they currently have around 60 themes in their collection and cater to many different niches. They have business themes, personal blog themes, portfolio themes, WooCommerce themes and more. Use our exclusive coupon code to get a 20% discount off any purchase from their collection.